The simple act of storing customer information is "data retention." Data retention legislation forces companies to maintain a specific set of data for a specific period of time. Data retention laws are passed on a per-country basis. Golden Frog, the country behind VyprVPN, is incorporated in Switzerland for their favorable privacy laws. 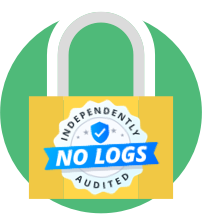 VyprVPN is a zero-logs VPN, retaining none of your usage data. VyprVPN encrypts your Internet connection and prevents your government from viewing your online activity, communications, location, IP address and traffic. Without a VPN, your network activities are subject to government surveillance and data collection performed by your ISP and other service providers. 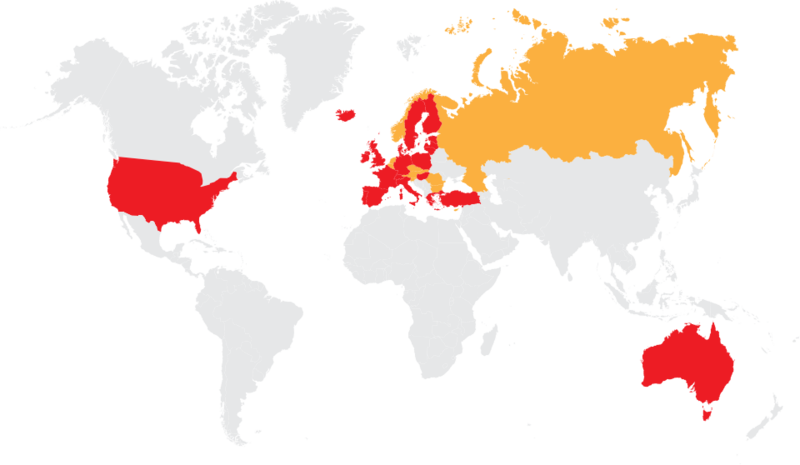 The following countries around the world have enacted data retention laws.